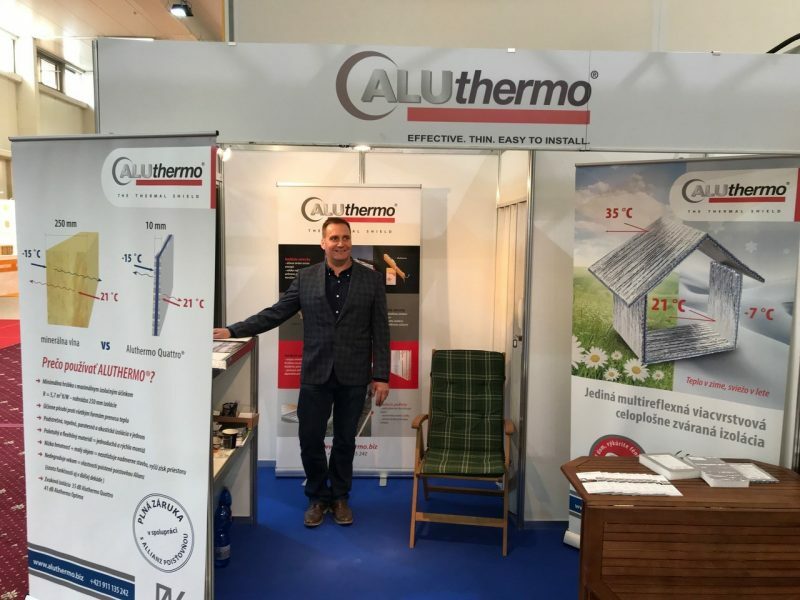 Did you know that Aluthermo distributes its insulation products in more than 20 countries? One of these countries is Slovakia. 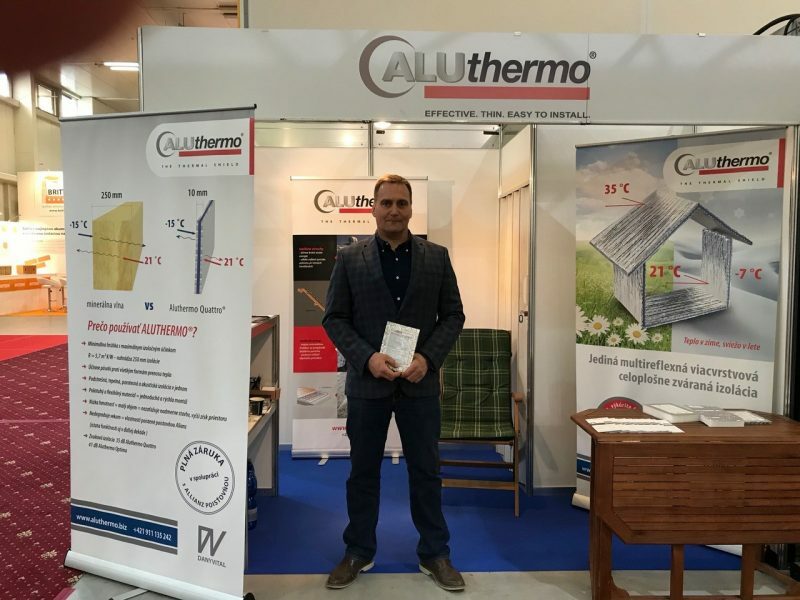 Thanks to our partner Richard Danilla for the representation in Bratislava at the international construction fair “Coneco”.